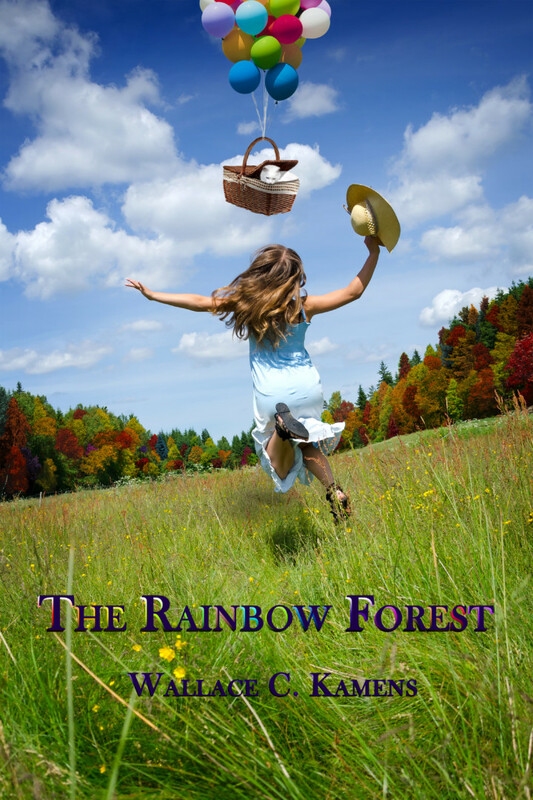 The Rainbow Forest is an illustrated 32K Middle Grade rhymed verse-novel. It is the first book in the series: The Adventures of Puff and portrays a stray cat’s epic journey through the wilds of a New England forest. It begins with he and his newfound companion (a white tailed deer) soon becoming separated. Before long; challenging landscapes, formidable adversaries and curious friends converge culminating in the novel’s exciting climax. It’s a story of honor, courage, the value of loyalty in friendship and the relentless desire to fulfill a dream.